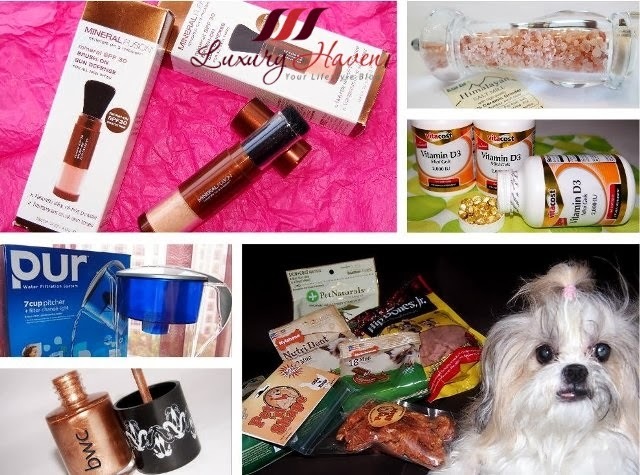 You are here:Home » Vitacost Online Shopping » Valentine's Day Vitacost Giveaway! 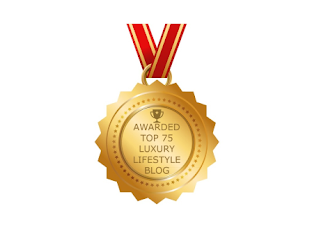 Win USD75 Shopping Spree! Wait, there's more! Vitacost carries over 46,000 items for you to shop! Those products come from nearly 2,000 leading brands, including high-quality Vitacost brand products. Save 27% With Vitacost Nutrition Now Gummy Vitamins! Enjoy FREE shipping on orders over USD 49 within the contiguous U.S.! For other orders within the 48 states, shipping is just USD 4.99. 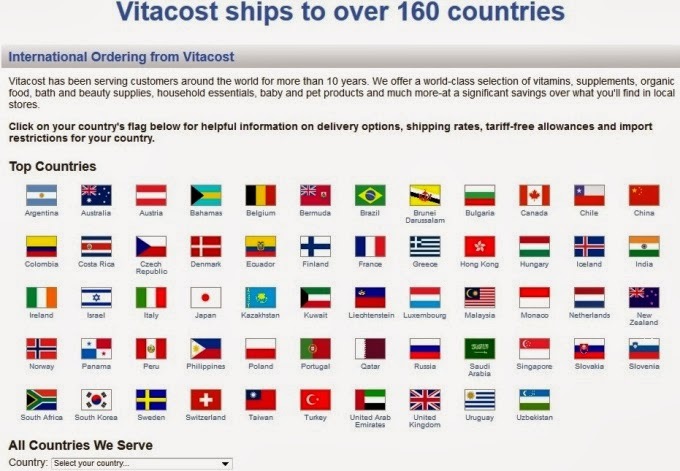 Vitacost also offers international shipping to more than 160 countries! 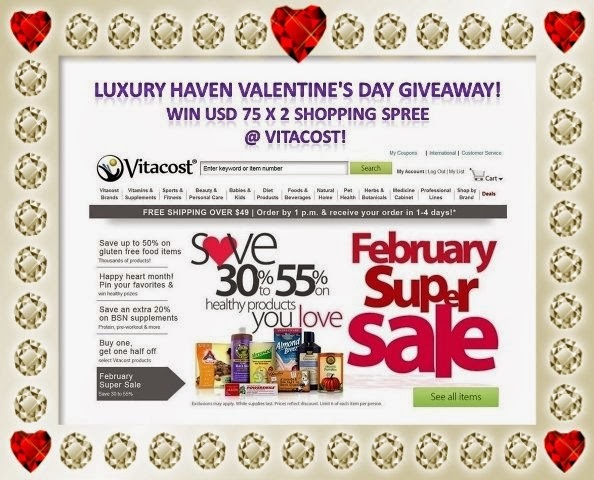 Luxury Haven Valentine's Day Giveaway is Open to All Countries that Vitacost ships to! So if your country is in the their international shipping list, you're on your way to winning the USD 75 shopping coupon! So hurry, and submit your entries now! Simply tell us, "What would you like to buy at Vitacost if you're the winner? ", "like", share, tag the Giveaway pix! *Tips: The more steps you complete, the more chances you'll get! 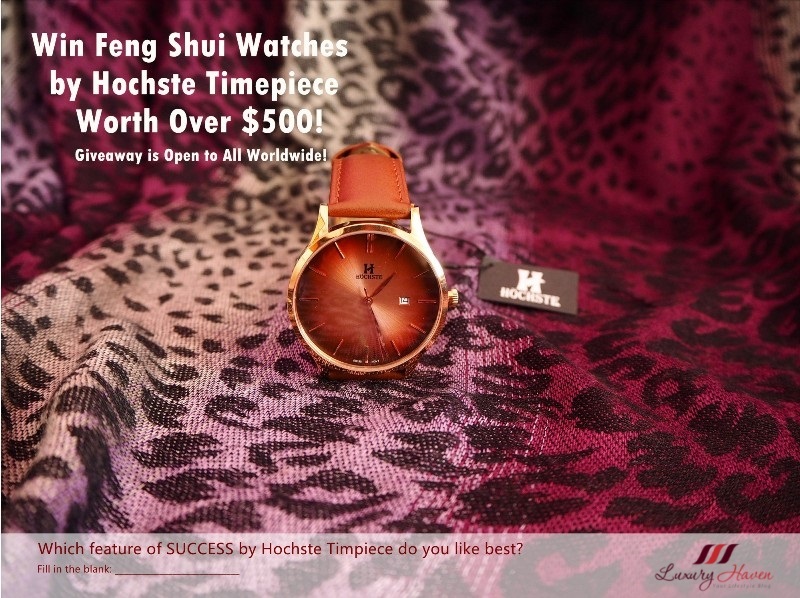 Contest begins now and ends on 16 February at 12am (GMT +8). #Giveaway is Open to All Countries that Vitacost ships to. Luxury Haven will not be responsible in the event your prize cannot be delivered to your country. 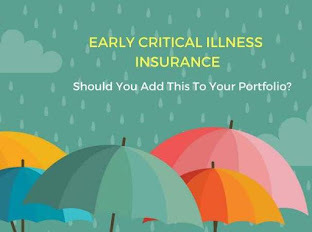 Post your answers in the comment box below. If you do not have a Google a/c etc, select "Name/URL" under 'Comment as:', and leave URL blank if you do not own a blog. Do not comment as “Anonymous” or we won’t know who you are. Pls comment with the same name as your entry in the Rafflescopter box for us to verify. The #Rafflescopter tool may take time to load, so be patient. Make sure you complete all the steps unless optional, or your entry will not be valid. 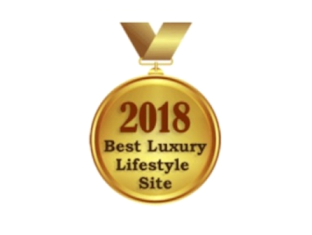 Make sure you Subscribe to Luxury Haven (right-hand side of the blog) and have the announcement delivered right into your mailbox! Good luck, and thank you Vitacost for the fabulous Giveaway! Anything from the food category!!! Your Himalayan salt sounds wonderful!!! Liz, lots from the food section & my rock salt is from Vitacost too! I will like to get myself some new eyeshadow for my self as it has been ages since I last doll up myself. My eyeshadows had all past their lifespan! I would want to purchase more Heath supplements from vitacost as my previous batch of pills of rom vitacost is finishing soon. Am loving the wide variety of supplements they have at a decent and reasonable price. Valentine's day :), giveaway:) beautiful ! 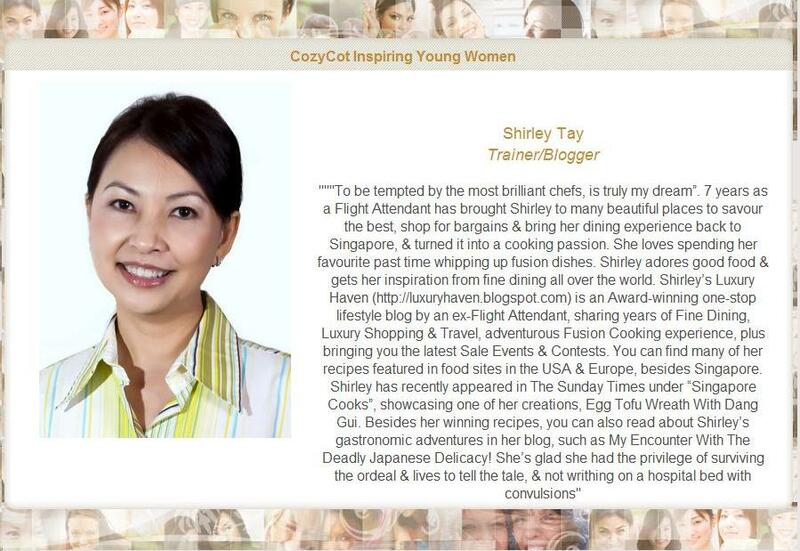 Would REALLY like to win this and order treats for my fur kiddies and myself pls!! 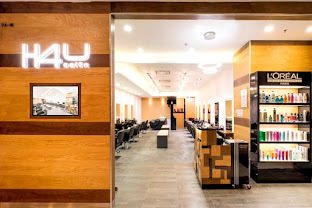 I would first head to the Beauty and Personal Care followed by looking at dog products for my baby puppy and of course most importantly, vitamins for my parents and boyfriend. =) Hehe. -Shiok. I gonna buy Pet Food for my darling cat. I want to buy anything from the food items! !I am a foodie! i would love to get some health supplements for my mum. Aura Cacia Electric Aromatherapy Air Freshener Lavender - 0.52 fl oz to freshen up my home. 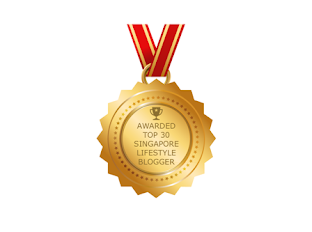 i want to buy health supplements from Vitacost for my family! i will buy some tasty vitamins to keep my family and friends healthy and happy. Vitamins for my family and myself and Pet Food for my little sweetie cat. some apple cider vinegar and raw honey for starts! health supplements here i come! I buy just about everything at vitacost! Vitamins, food, beauty and skincare, and household cleaning products. I would love to buy some pet supplies and body wash. I think I would choose from herbs and botanicals and a lot of other things. It's hard to choose! I would buy women's gummy vitamins, spices and seasonings! I would love to buy some Babaies products & Health suppliments to keep my family Healthy.. Protein powder, pre-workout supplements, dog treats, face wash. I would like to buy Garden of Life Vitamin Code® RAW 50 and Wiser Women -- 240 Vegetarian Capsules from Vitacost for my family. I would buy the Aura Cacia Electric Aromatherapy Air Freshener Lavender. I love the giovanni volume shampoo & conditioner. If I won I would buy Vitacost MSM 1000mg Tablets, At Last Naturals Born Again MSM Herbal Mosturizing Soap and Vitacost Whole Foods Organic Raw Maca Powder. I'd love to get some multivitamins! I would love to buy some health supplements! I would like to choose Women's Gummy Vitamins. If I'm the winner I'd like to buy some vitamin supplements and some skin care products. earthpaste, drbronners, and lots of tea! I would like to buy truvia and PB2 peanut butter. I would pick out some organic beauty products. I need a new eye cream and they have so many that look great and I am always looking for hair products. I would also pick up a bottle of probiotics! I would like to buy the Himalayan crystal salt and some other food items. 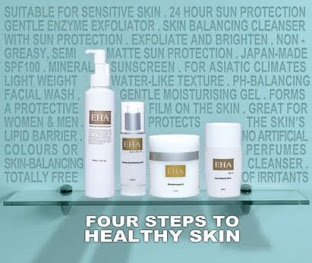 i would get the organic skincare range! Vitamins and glutenfree products are on my Vitacost shopping list! I would buy beauty products! Jason organic products I would buy! I would buy coconut oil products! 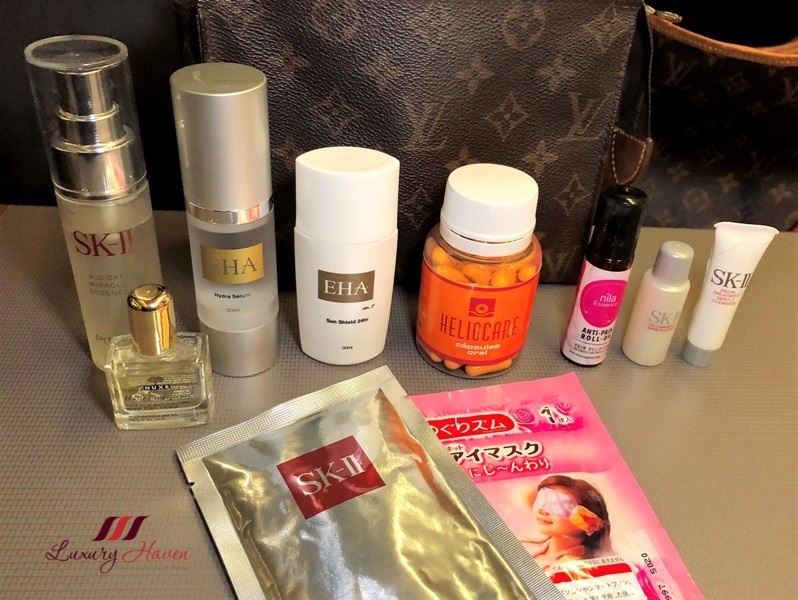 I would buy skincare and beauty products, chocolates and candies. why did the contest end a day early??? I would buy something from every department. Cher Wi, the contest did not end earlier. The Rafflescopter widget ended exactly on time, which was set to close on the 16th at 12 am, which is the end of 15th. We hold giveaways regularly, please look out for the next. Have a wonderful weekend! Results will be announced within a week, so be sure to subscribe to our newsletter for the latest updates. All the best!